There are currently 29,834 users on this website. 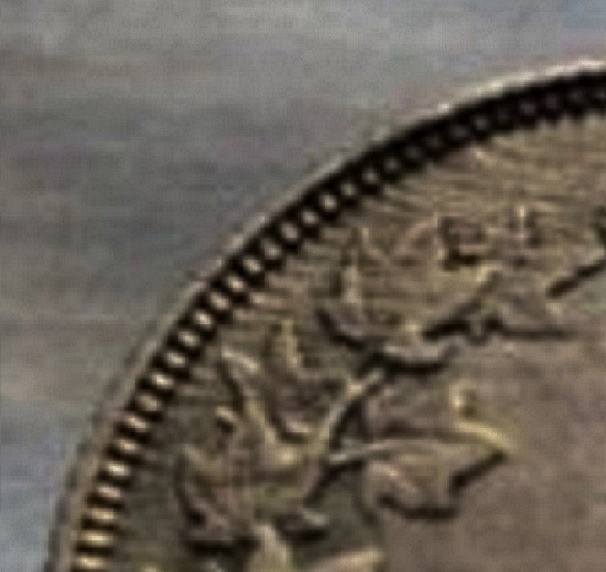 Die Trails On Vicky Coin . 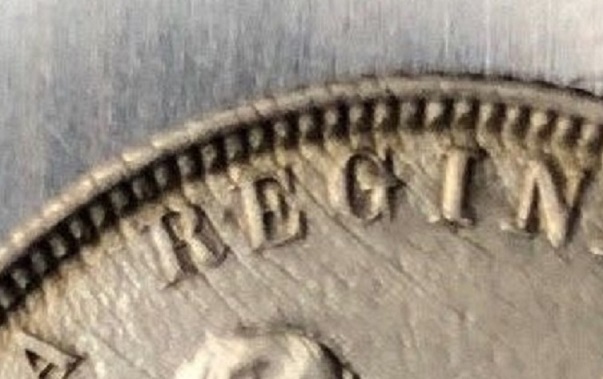 on a coin on e-bay ? Some of those lines are visible/in both the field and the design. I'm not familiar with this effect. Die trails are found only on the fields (the highest point on any die) and are called such because they form off the leading edges of the incuse devices on any given die. What's even weirder is that it is on BOTH sides, Obv & Rev, so that eliminates a strike through. Some of the lines go through the letters & some don't... but go through the leaves.